The Occupational Training Center of Burlington aims to provide a supportive environment where our clients can learn to thrive, flourish, and overcome challenges. We even provide free curbside transportation to our Community Access Centers for added convenience. 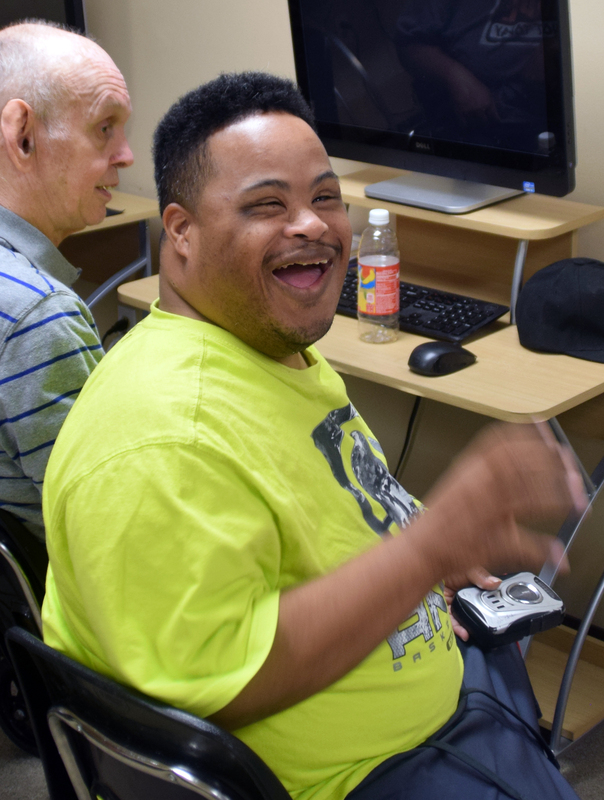 Our facilities cater to adults 21 years or older who have severe developmental disabilities. Disabilities can include autism, cerebral palsy, Down syndrome, and much more. We help to make our clients’ lives even more fulfilling and enjoyable by providing them with resources and opportunities to develop everyday life skills. Our specific service categories include day habilitation, community inclusion, prevocational training, and special needs assistance. The day habilitation program helps disabled adults gain a variety of basic life skills including meal prep, laundry, and even everyday household duties. We also help them become more acclimated to society by developing their social skills. Community inclusion focuses on helping clients become integrated into society through community involvement. This can include recreational activities such as bowling, as well as volunteer activities like delivering food to local food banks. Prevocational training is set in place to help participants develop skills that will improve their employability. We teach them how to communicate with coworkers, communicate with customers, and how to effectively follow instructions. 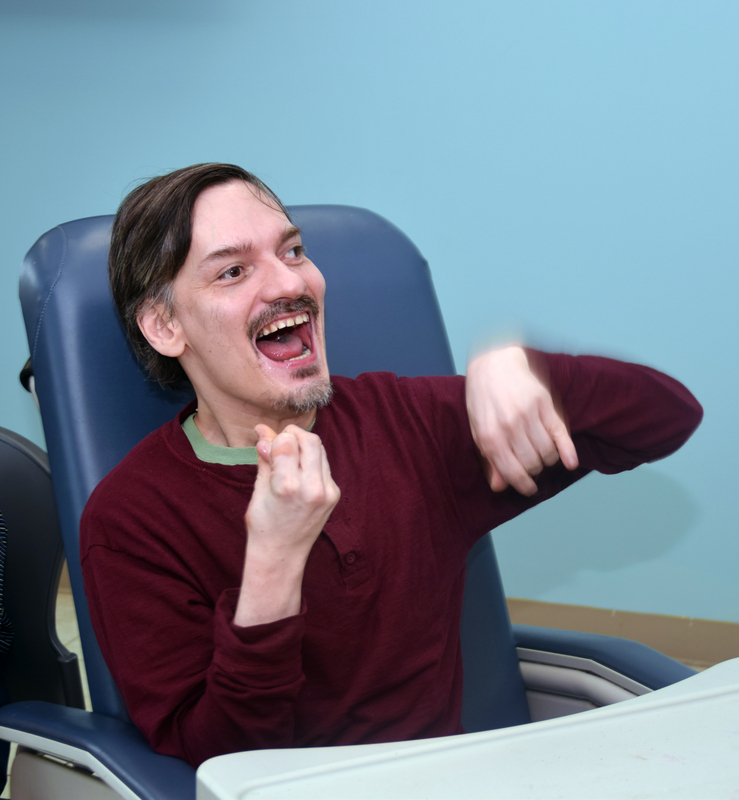 Our special needs program, on the other hand, is aimed towards adults with complex medical issues. Our dedicated team of nurses and occupational therapists are available to help participants increase their range of motion, improve swallowing abilities, reduce muscle atrophy, and more. If you or a loved one is in need of the helpful services we offer at our Community Access Centers, give the Occupational Training Center of Burlington a call at 609-267-6677 or stop by one of our four centers in Burlington County today. Florence Twp.’s experience with the staff from OTC has been great. The workers are always very pleasant and courteous. When I observe interactions between our staff and OTC’s, it is easy to see they are like friends and are considered a part of our own work family here in Florence Twp.